Another Reason to Celebrate Craft Beer? Good! 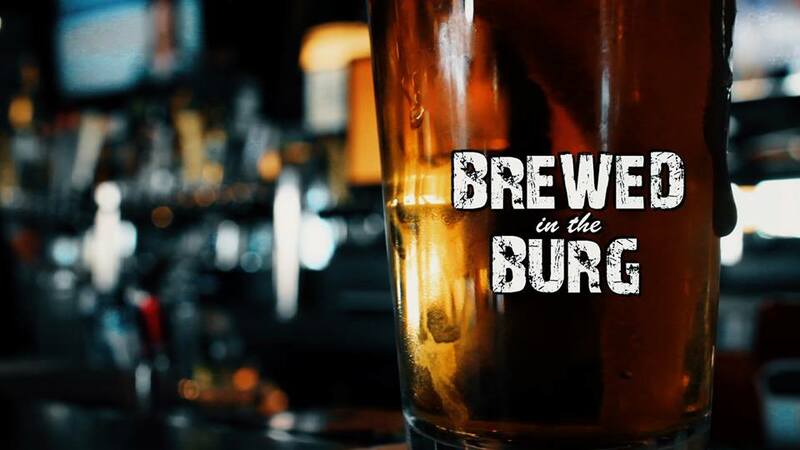 With barely any rest from the grand success of the inaugural Harrisburg Beer Week we now find ourselves in the middle of American Craft Beer Week; a national celebration of the beverage we love. 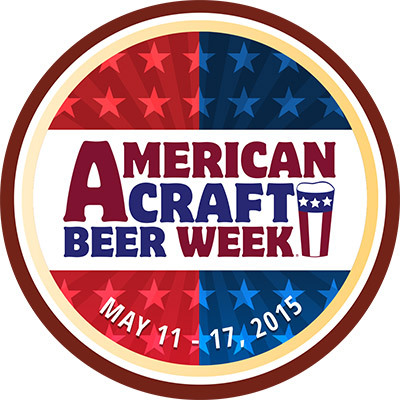 American Craft Beer Week (ACBW) was started by the Brewers Association to celebrate and promote the craft beer industry in America. 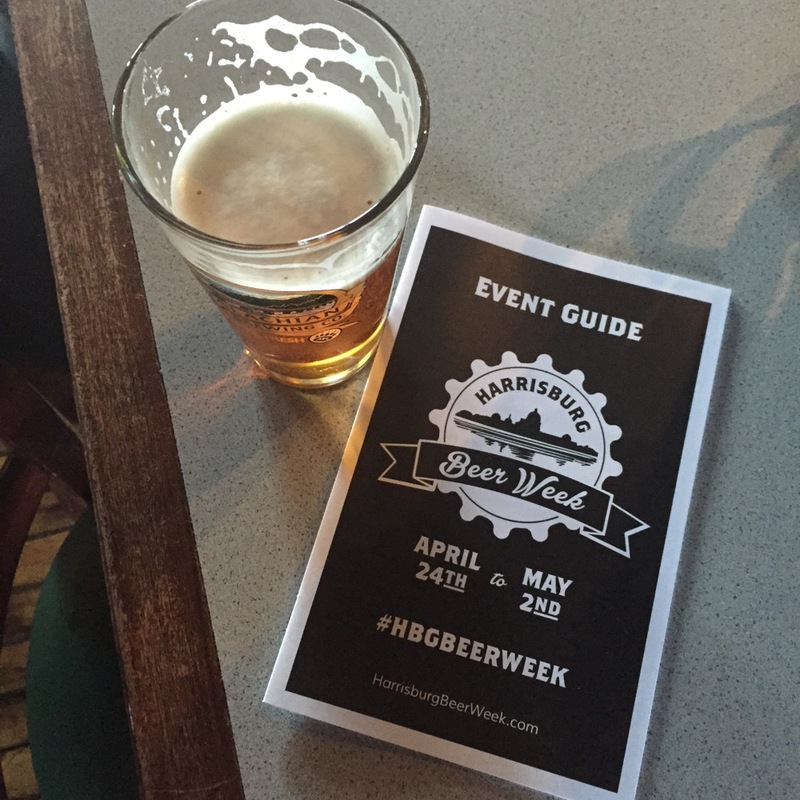 I have highlighted a few local breweries since the recent inception of this blog but thought this week would be a fitting opportunity to give some quick recommendations if you plan to venture out and celebrate ACBW around the Lancaster, Harrisburg and York area. First up is the brewery closest to me, Columbia Kettle Works. They are on the verge of celebrating their one-year anniversary this Saturday May 16th and have been doing amazing work over the course of the past year. If you go, I recommend the Amber IPA. 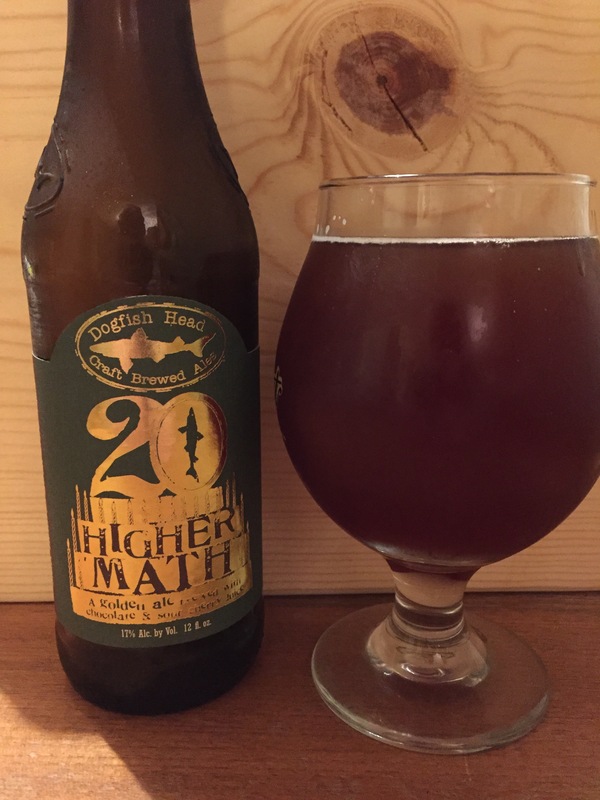 On Saturday for the big celebration, they will be having a number of exclusive and limited supply beers on tap including a barrel-aged beer that I have been watching slowly mature behind their bar for a couple months. Should be a great weekend. I will be dropping by so expect a full report next week. In Harrisburg, swing by ZerØday Brewing Company and sample their Dolce Vita. I have raved about this beer previously and if you have yet to enjoy this sweet stout you are really missing out. 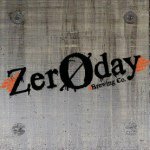 Also ZerØday IPA Ep. 2 is on tap. I have yet to try this one but plan to do so this week. In York, take the time to enjoy a fantastic Coconut Porter by Crystal Ball Brewing Company. I recently got to meet two of the brewers and you will not find a more welcoming and enthusiastic couple of guys. They are passionate about their product and took the time to discuss why they care about beer and what all they put into their product… also the Coconut Porter is really, really good. If you are in Ephrata you should check out St. Boniface Brewing and get a taste of Offering #22 Berliner Weisse. It is a devastatingly crisp and refreshing beer and should go well with the warm sunny weather we have recently been enjoying. While you are there be sure to pick up a Crowler of their Paideia Pale Ale. I freaking love Crowlers and I really loved Paideia. Speaking of crisp refreshing beers… Moo-Duck’s Honey! Basil Blonde is just the perfect blend of flavors for this spring weather. If you are not familiar with Moo-Duck Brewing, they recently hosted the Beer Busters Podcast and owners Mike and Kristen Brubaker were part of a great episode. Give it a listen and definitely check take the time to check out their beers. Finally, if you are in Lancaster proper you should visit the Tap Room and sample Lexicon Devil a grapefruit IPA that is somehow as good as the name. I loved it. Also when you are visiting Spring House be sure to remember that they serve half pints. The perfect size of beer for the drinker that wants more than the little flights but wants to have a few different brews.